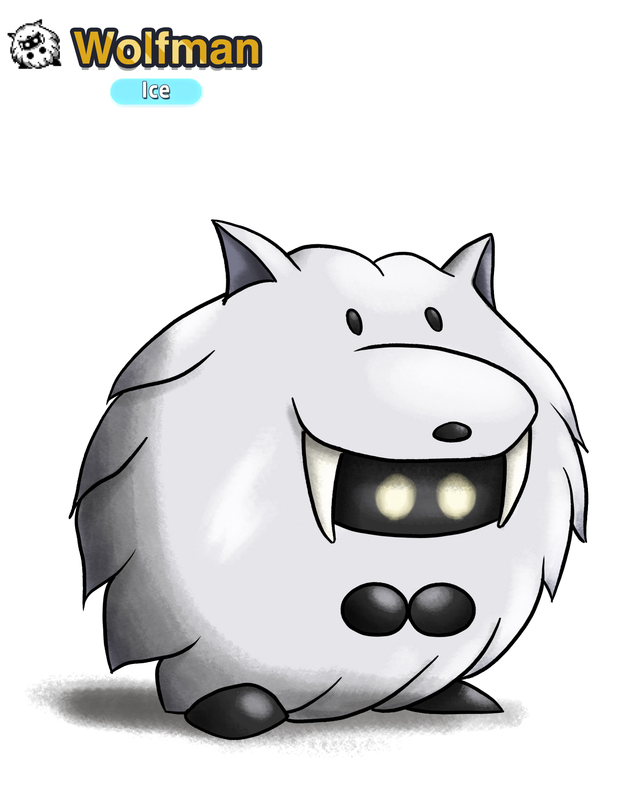 Discussion in 'Fan Art' started by Mr.Munchlax, Jun 2, 2018. 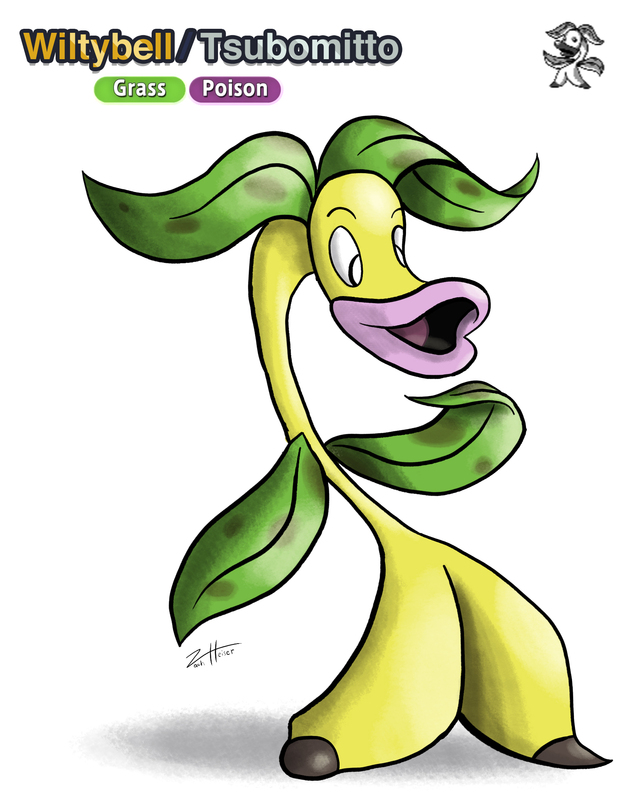 I've been redesigning a few beta pokémon after the last few reveals, so I thought it would be pretty cool to show them here. These look really nice! 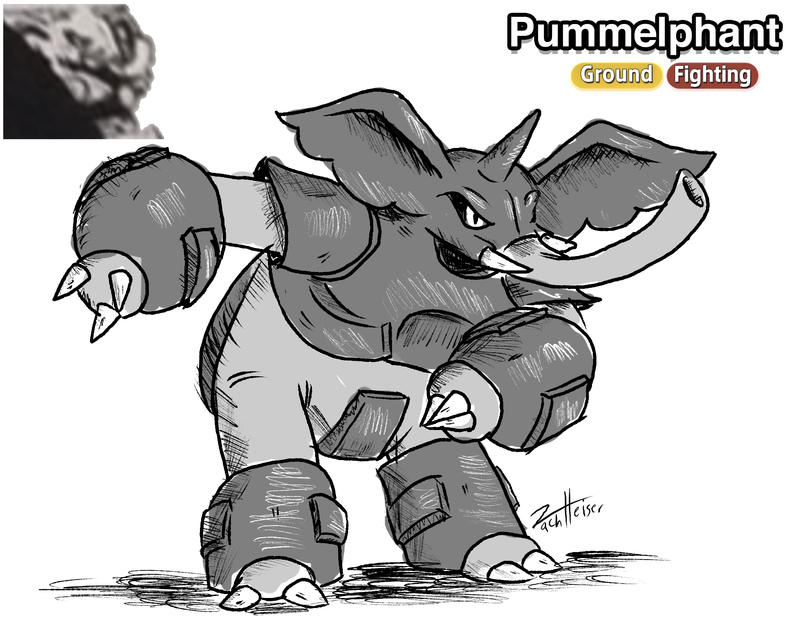 I especially like Pummelphant - I'd definitely have one of those if it had made it into the roster. 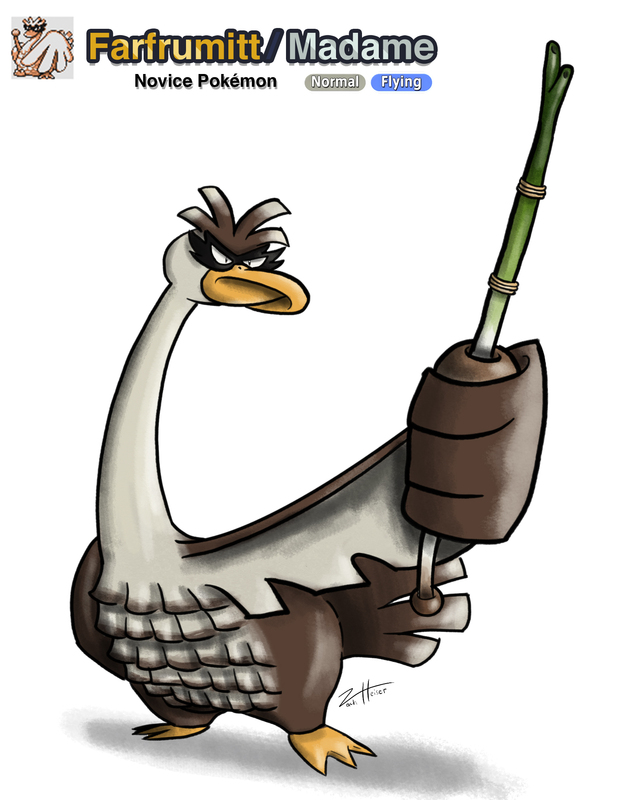 Farfrumitt's bill looks a little off to me, but other than that your GSC betamon drawings look pretty nice too! It'll be nice to see how you tackle the others in the future!